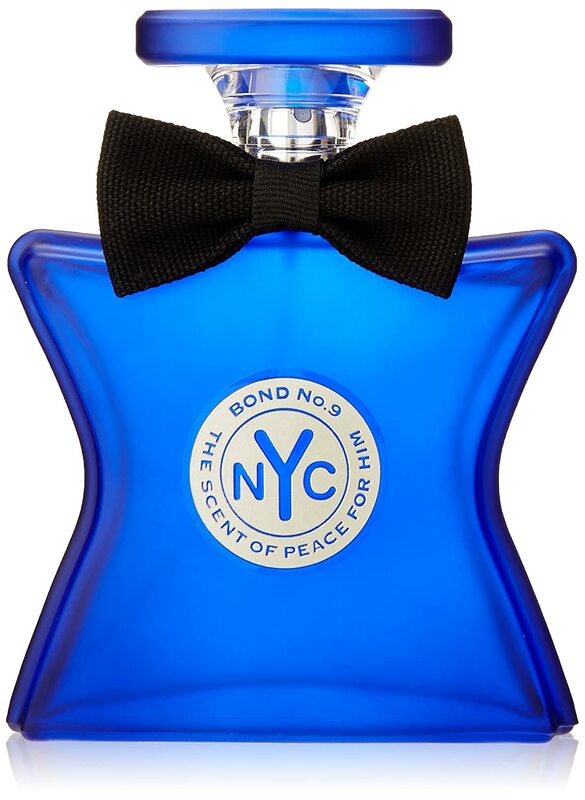 When it comes to sophisticated perfumes you really can’t compare with Bond # 9. 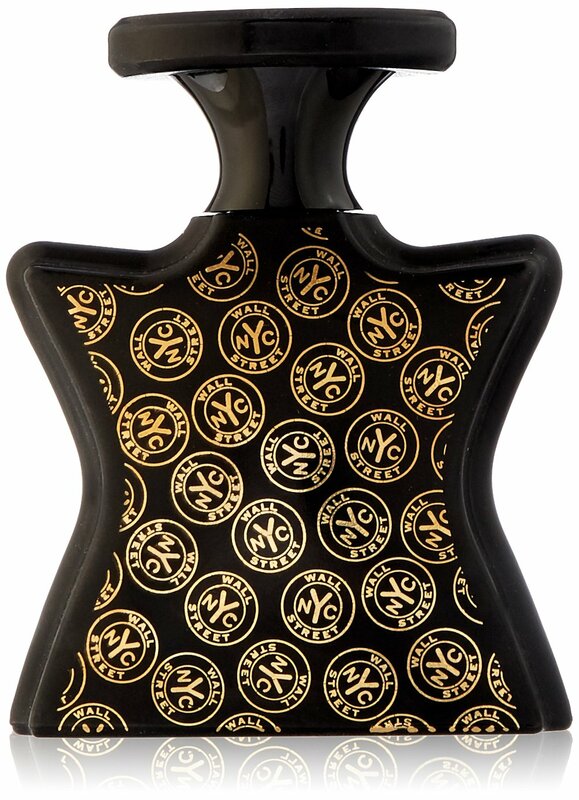 First launched in 2003, the range is relatively new to the perfume world but has a niche appeal to fragrance lovers. 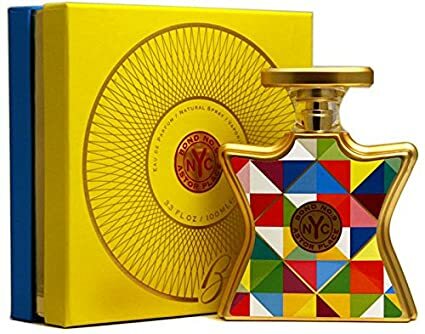 The perfume house is owned by Laurice Rahmé and is well known for their scented products which have been available at Saks 5th Avenue for many years. 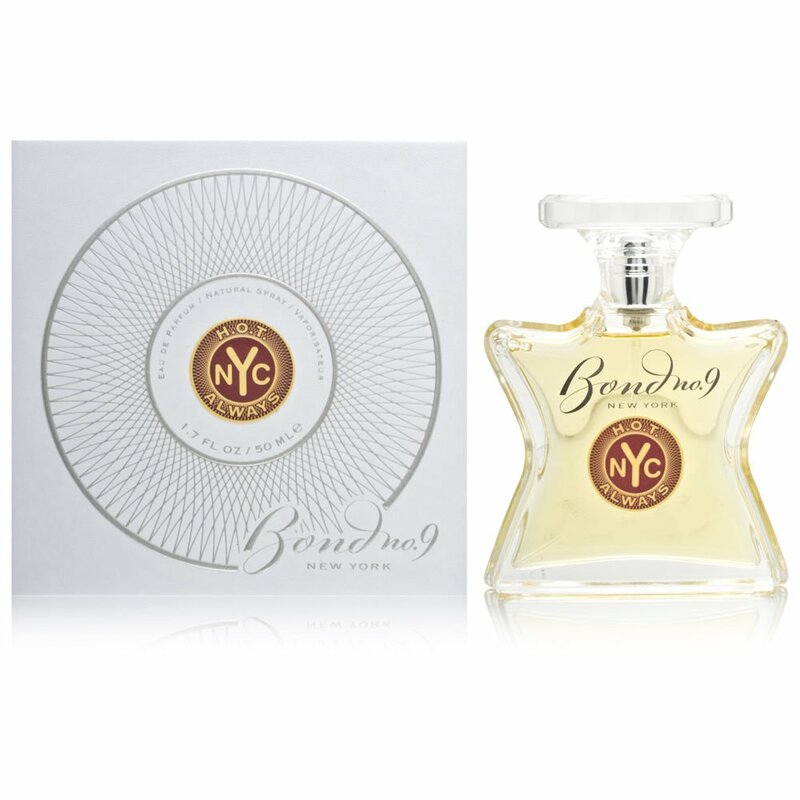 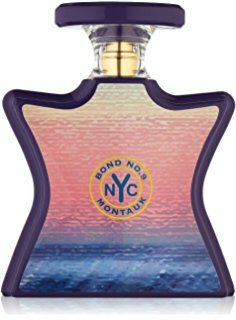 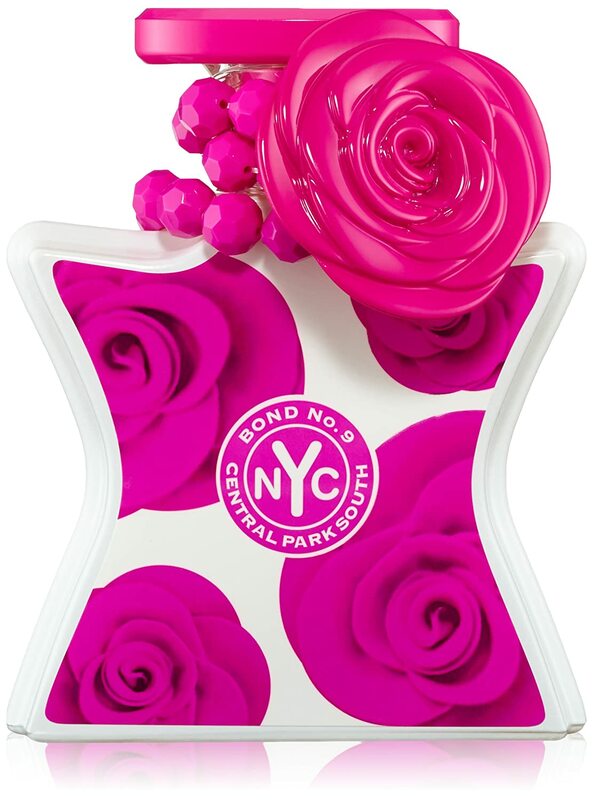 The early fragrances in the Bond No 9 line were inspired by particular neighborhoods in NYC and was later expanded to areas in both Montauk and New Orleans. 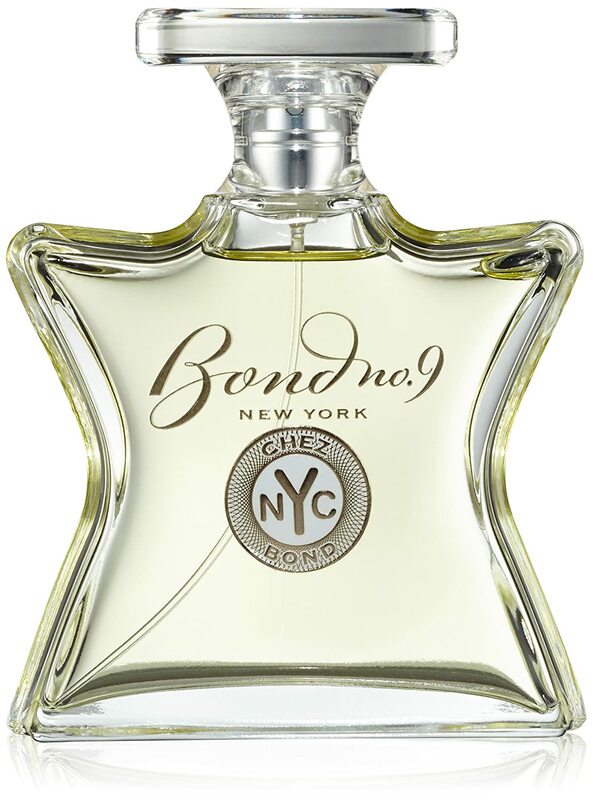 The name is a reference to the headquarters of the company boutique on Bond Street in NoHo. 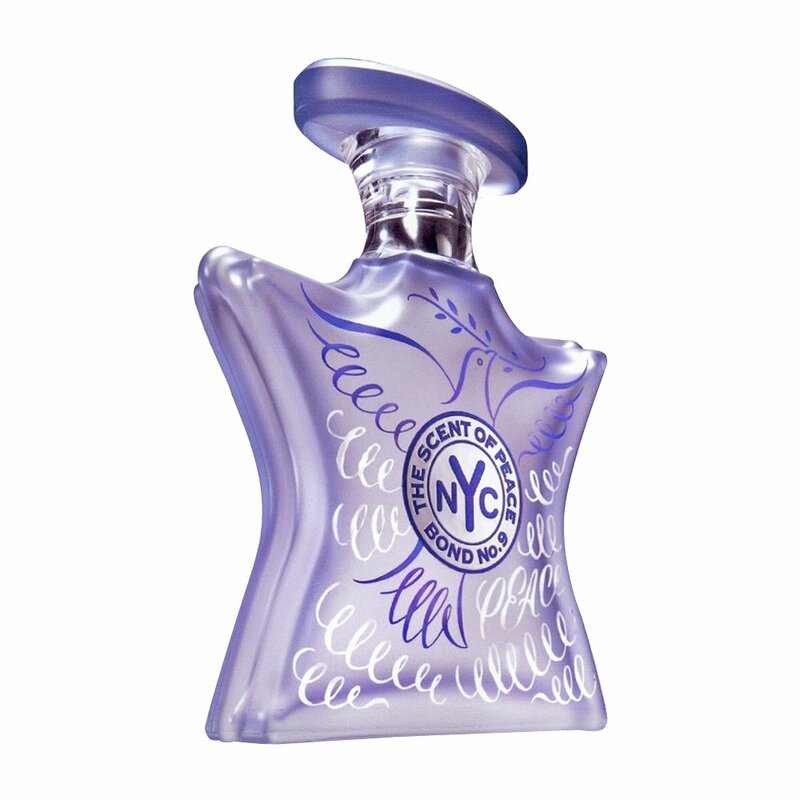 The fragrances in the range feature scents for both sexes as well as some unisex perfumes. 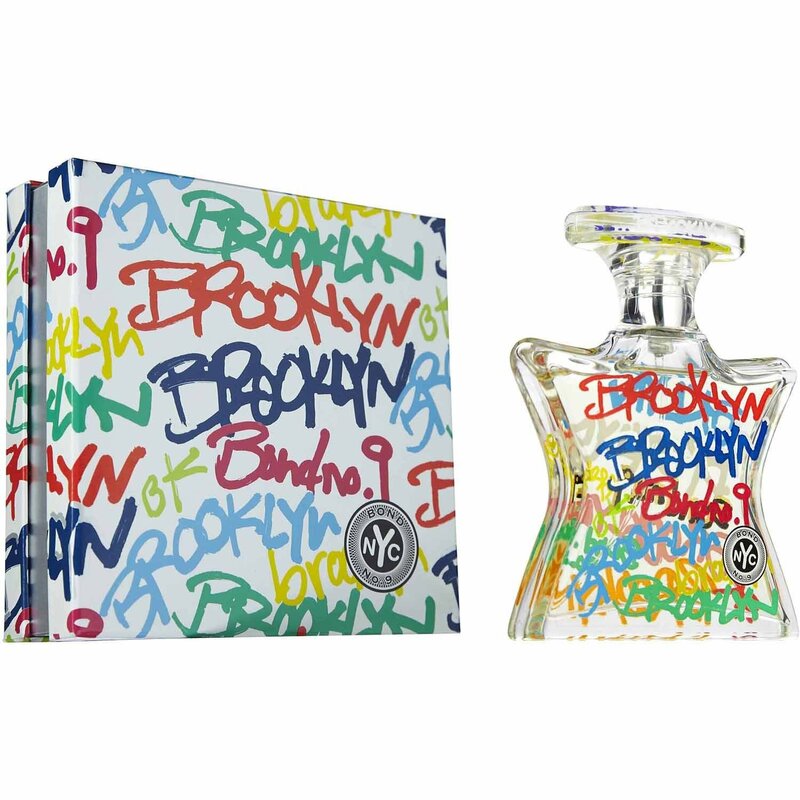 Some of the perfumes include: Chinatown, Brooklyn, Hamptons, Coney Island and many more. 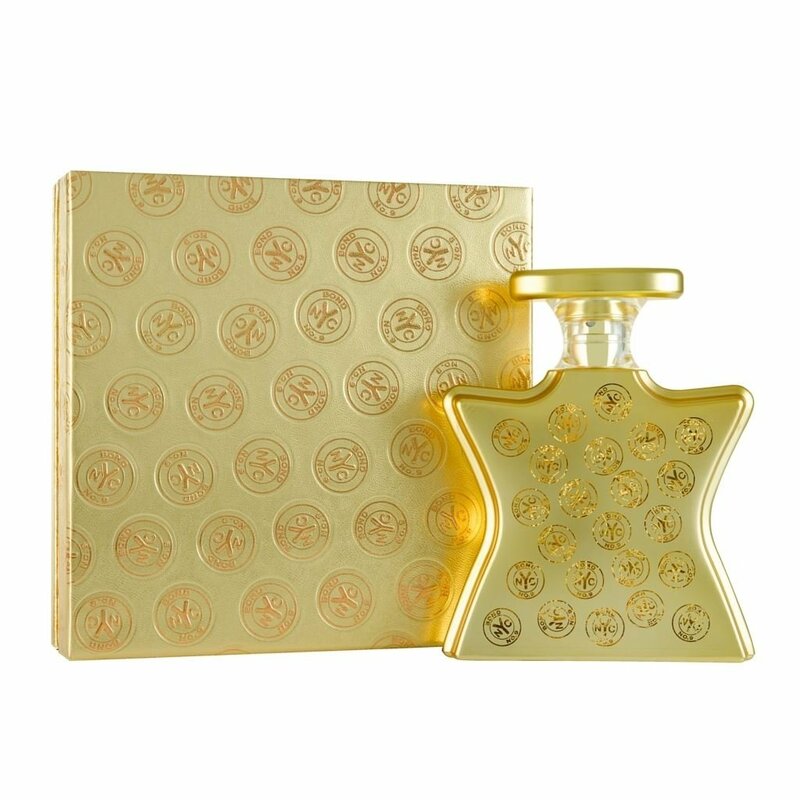 Below you can find more information on the individual perfumes and hopefully find one that most suits your taste or perhaps your favorite part of the city. 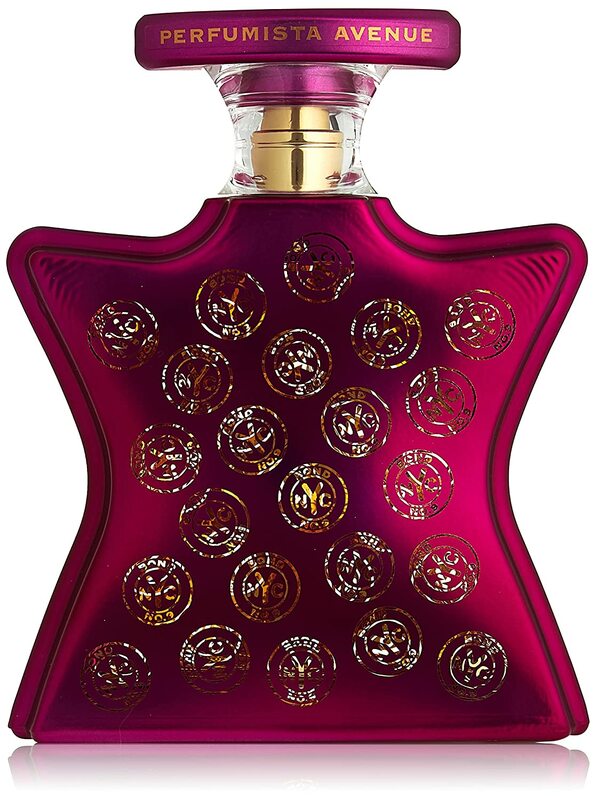 Laurice Rahme, the founder of the company has worked in the perfume industry for many years before launching her own perfume house and was previously a distributor for the well known Creed perfume line. 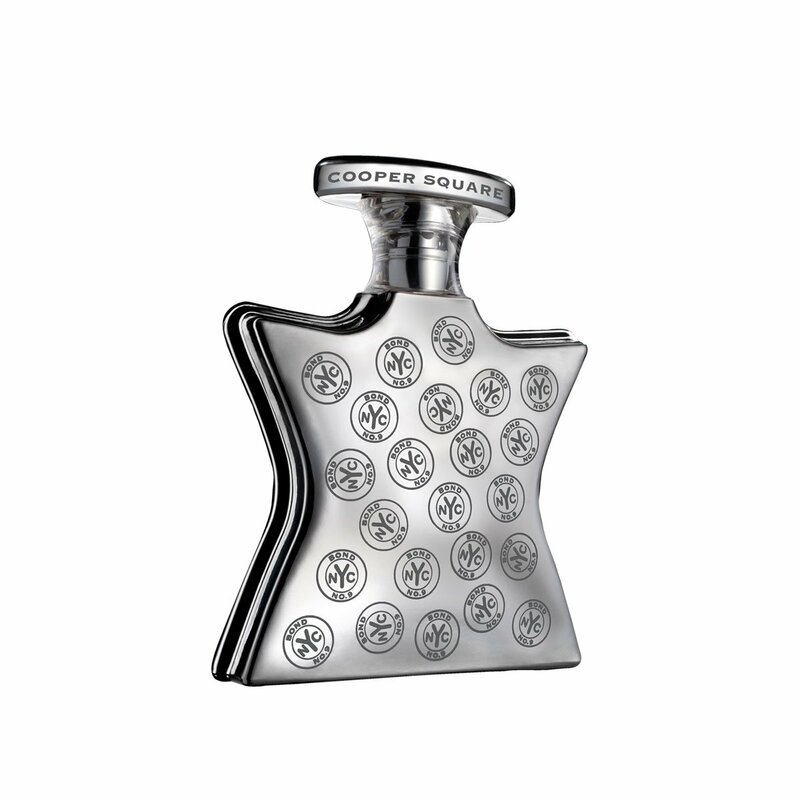 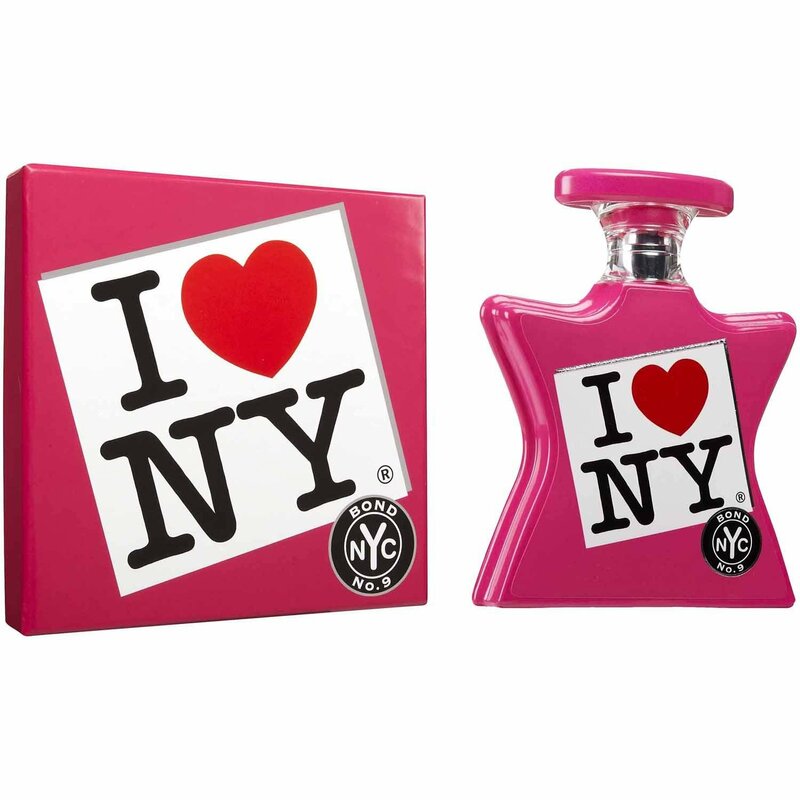 Located on Bond Street, the entire line is a homage to NYC and each perfume is designed to represents one location. 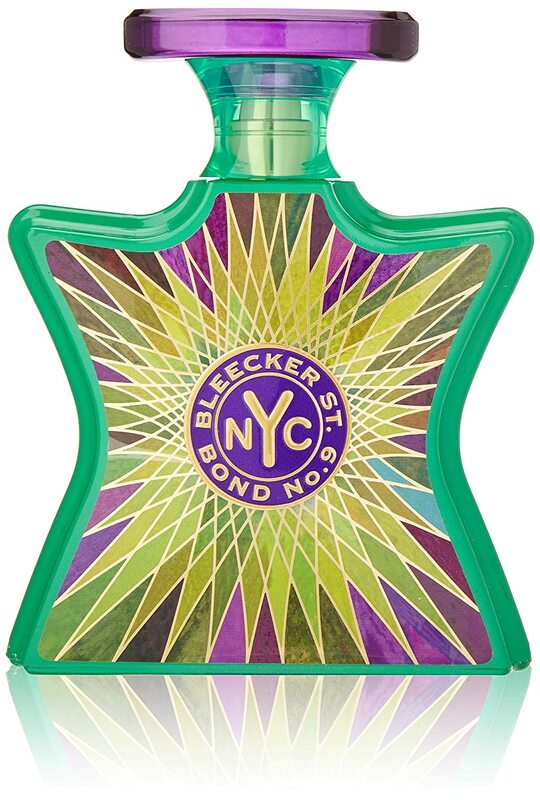 The idea behind the company was to “restore artistry to perfumery” giving each neighborhood a signature scent that could be easily recognized by it’s individual scent. 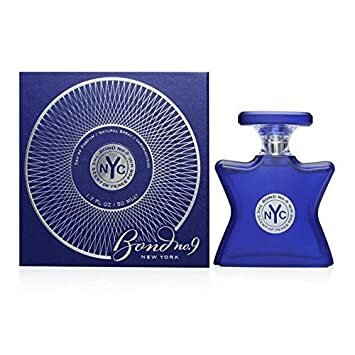 Dubbed the “scent of Manhattan”, Bond no 9 fragrances are a favorite with New Yorkers as well as perfumes fans and the company continues to release new scents based on more locations. 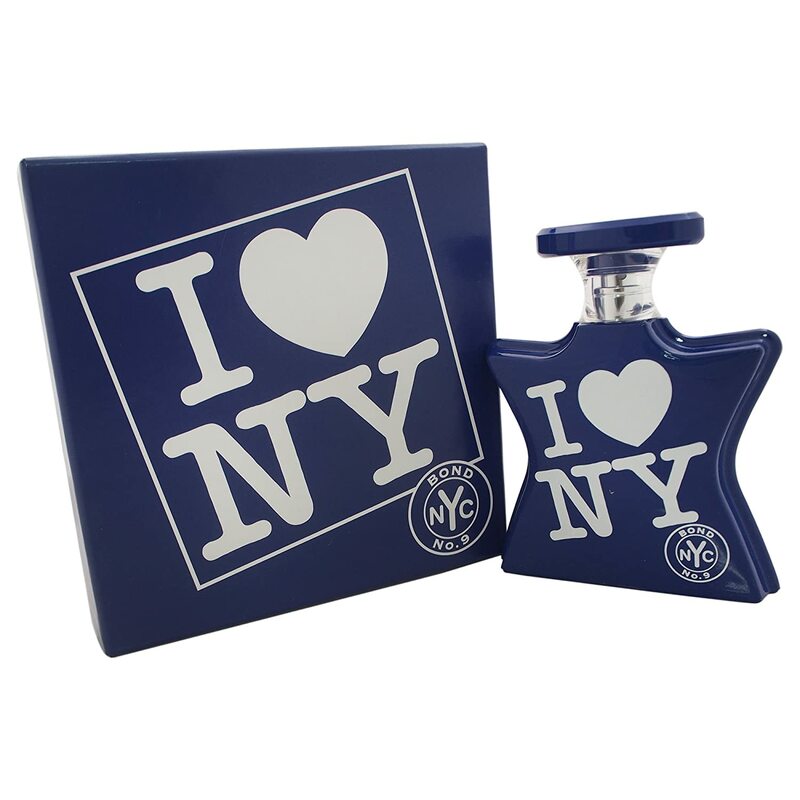 of course some that really stand out, in particular those listed below. 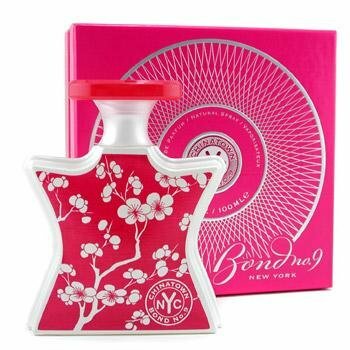 there are fewer releases as the company seems to be going for more unisex scents. 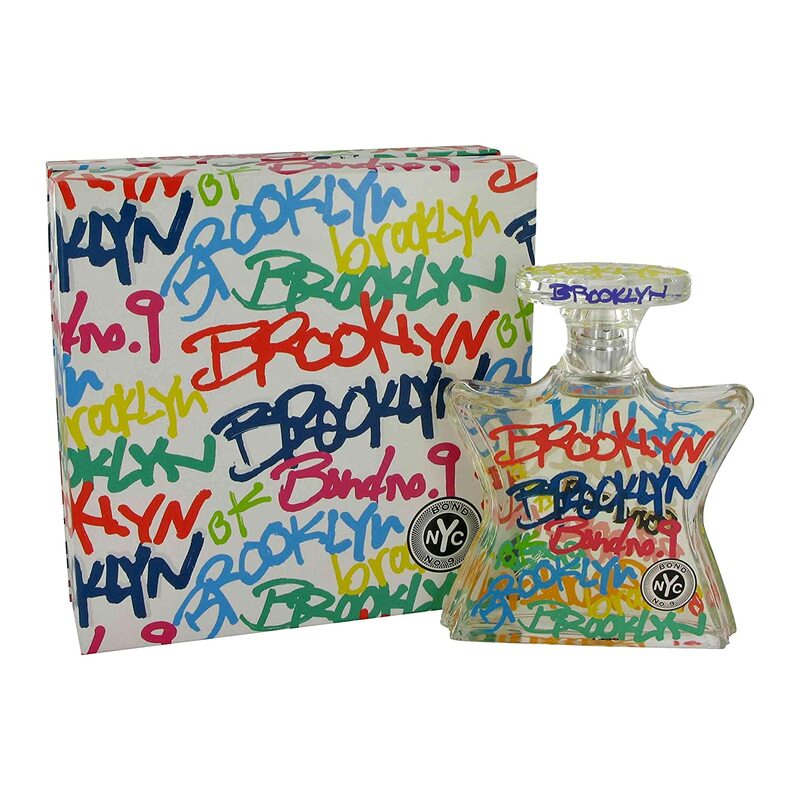 However the fragrances for men remain some of the most popular in the line.